Recomazing is a community of entrepreneurs sharing recommendations for the software and suppliers that help business grow. Australia's largest business communities and innovation hubs use Recomazing to find the best online tools and local suppliers as recommended by their members. 3DTuning.com is the first free resource for international teams of car and design enthusiasts, entirely dedicated to photorealistic virtual car tuning. 3DTuning.com has 600+ car models with vast options for tuning, more than 3MLN tuned cars and 700K+ registered users, making this a must visit resource for a daily dose of inspiration. Truthly is a free app that makes it possible to receive personal, constructive feedback from your friends anonymously. Add your friends from phone book and Facebook, ask them for a specific feedback, get it and analyze. Though a feedback is private, you can make it public for a discussion and get even more feedback. Job listing portal specially for IT professionals. The web page which was designed to make your step to your new IT career simple and fast. Digi-Connect is used by Dutch hospitals and physicians for scheduling and organizing online consultations. Skype for business is used for video calls. Application is developed for Android and iOS. LPMA.com is a great platform for property managers who strive to grow as professionals, to support and learn from each other and to build a community for sharing their knowledge and excelling in their profession. The platform provides the opportunity of gaining membership in the community and having access to a variety of resources such as articles, documents, blog posts, business planning frameworks and much more. 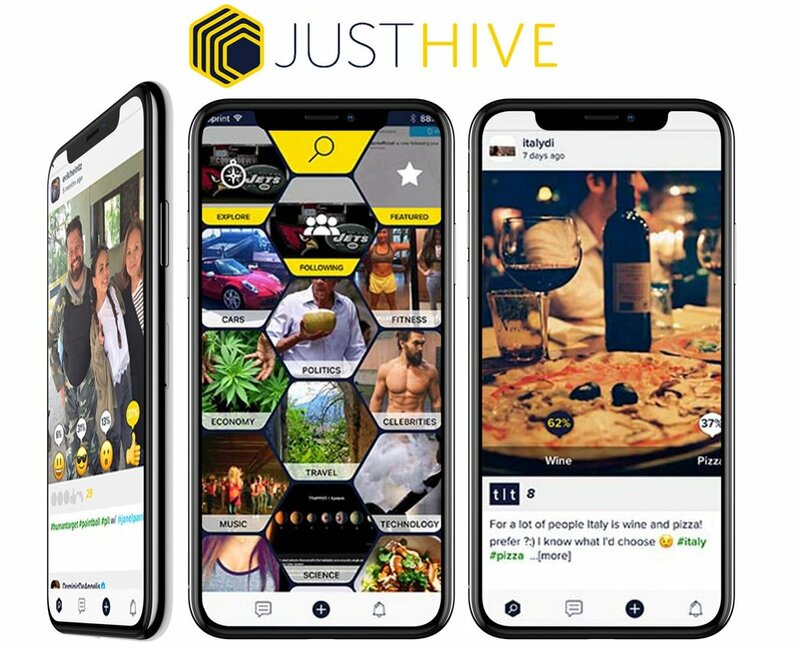 JustHive is a social networking platform focused on users' feedback and opinions & offers a new way to view and share content. It provides users endless flexibility to personalize and define their social experience, while presenting useful feedback and data to the world. MentorcliQ provides a full-featured mentoring software platform for recruiting, enrolling, matching, managing, and measuring participants in mentoring and other employee development programs. React-native was used for the mobile application. AI predicts the price of an apartment with various features (near the city center/rooms/floor/ view, etc), by analyzing the existing datasets of apartments in Yerevan using deep learning and regression. By understanding the behavior of the users in our social network, by collecting and analyzing their likes, posts, comments data, the AI groups them by interests and shows them ads accordingly. The AI camera detects cars approaching the garage and by retrieving the color, the model and the numbers it decides which one is the car of the garage owner. Detecting the right one, AI automatically opens the doors.